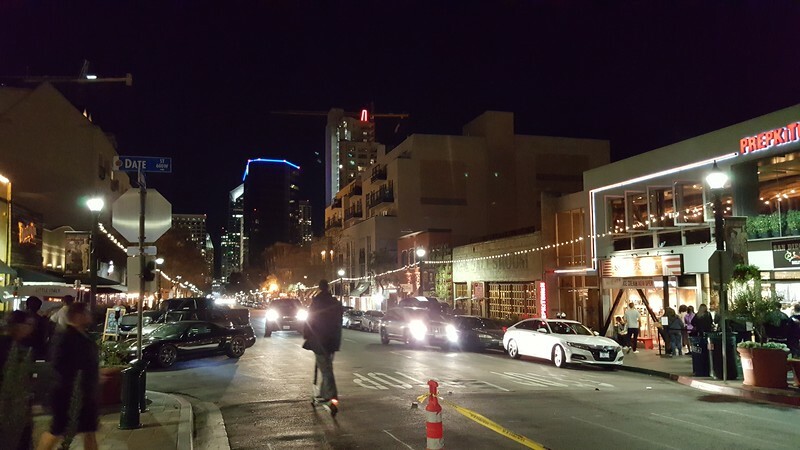 Modern Cities' Ennis Davis takes readers on a photographic tour of Downtown San Diego. Called the Birthplace of California, San Diego is the 8th largest city in the United States and second largest in California with a 2016 population of 1,406,630 residents. Known for its mild year-round climate, the city was incorporated in 1850. The city’s center shifted to its current location with the arrival of developer Alonzo Horton during the late 1860s. Significant growth would come with the arrival of the railroad in 1878 and by 1930, the city had become known as the Tuna Capital of the World. World Wars I and II also resulted in San Diego becoming a major naval and aviation center. 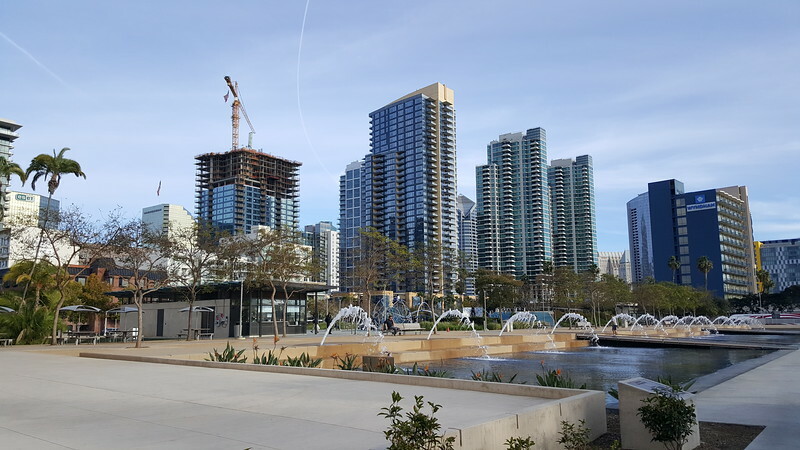 Following a period of decline, Downtown San Diego has rebounded since the 1980s with the revival of the Gaslamp Quarter and arrival of a major urban shopping center called Horton Plaza. 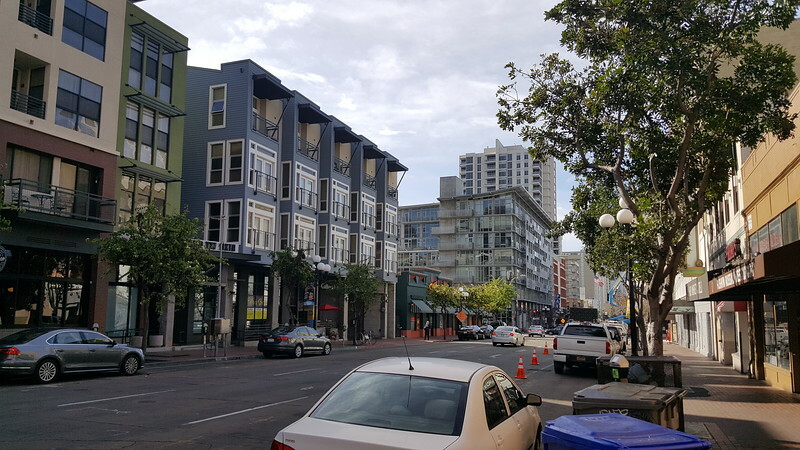 Today, Downtown San Diego is home to over 35,000 residents and a model example of a community embracing alternative modes of transportation, historic preservation and integrating 21st century architecture and technology into a setting that also preserves its past. Here’s a photographic tour of the core of one of America’s most popular urban tourist destinations.